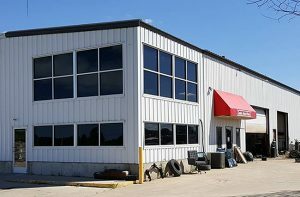 About us - Cooks Auto Parts, Inc. About us - Cooks Auto Parts, Inc.
About us - Cooks Auto Parts, Inc.
Cook’s Auto Parts is located in Harrison, Michigan and we offer over 30 years in the salvage yard industry. Our auto parts store specializes in providing excellent quality used car parts at insanely low prices. We carry a terrific selection of fine quality used auto components to make your repairs or replacements easy and fast. Better yet! All of Cook’s Auto parts come with a standard 90-day warranty (extended warranties are available per request) and at incredibly low prices. You can find a variety of options for purchasing parts with us, including visiting our store and through our online search feature. We relish the opportunity to have you as a loyal customer of Cook’s Auto Parts. Our inventories are stocked and refreshed daily with a huge variety of used car parts from the following manufacturers, Acura, Audi, BMW, Cadillac, Chevrolet, Chrysler Dodge, Ford, GMC, Honda, Hyundai, Infiniti, Jaguar, Jeep, Kia, Lincoln, Lexus, Land Rover, Mercury, Nissan, Porsche, Saab, Saturn, Subaru, Toyota, Volkswagen, Volvo and others. Our online parts finder lists an array of available parts and if you don’t see it listed as an option just reach out to one of our customer satisfaction representatives to have it located for you. Once your parts have been located they are tested, inspected and packaged to be shipped to you to all locations Nationwide. 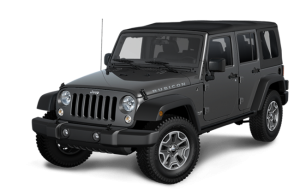 Our mission is to provide complete recycling of all reusable interior and exterior parts. We are committed to keeping our environment clean and healthy for future generations to enjoy. Reusing auto parts can help the environment in the following ways, waste is minimized, steel production energy is conserved and toxic byproducts are properly managed and disposed of. 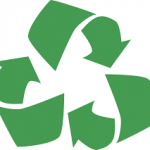 In choosing to reuse salvage auto parts you are doing your part in making the planet a cleaner, safer and healthier place to live.